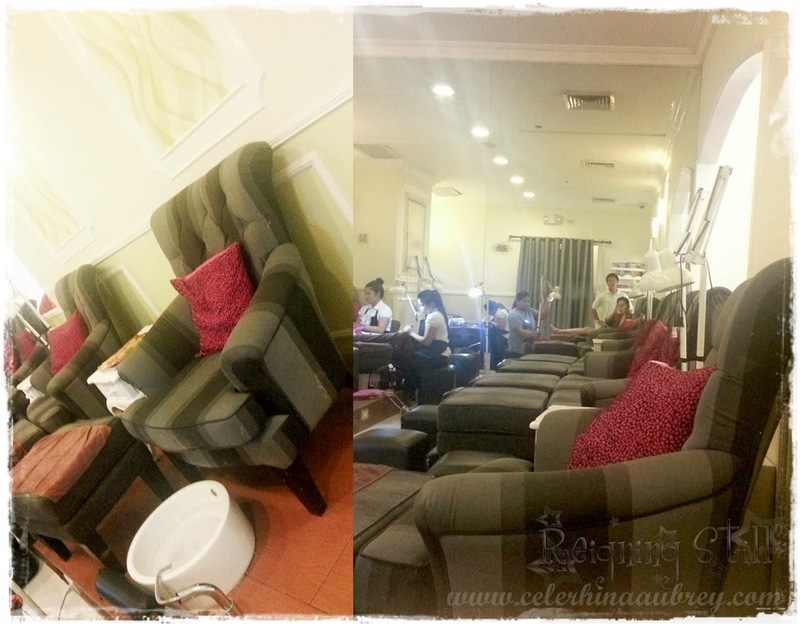 I first learned of Nail Spa Lounge by Ellabell thru my favorite Filipina blogger, Camille Co. So when I saw that they actually have a branch in Robinson’s Ermita, I immediately gave it a try. You see, I don’t really frequent Spa. I think they are kinda expensive. Specially since I can do my nails at home and I’d rather visit the Blind Masseurs than Spa. 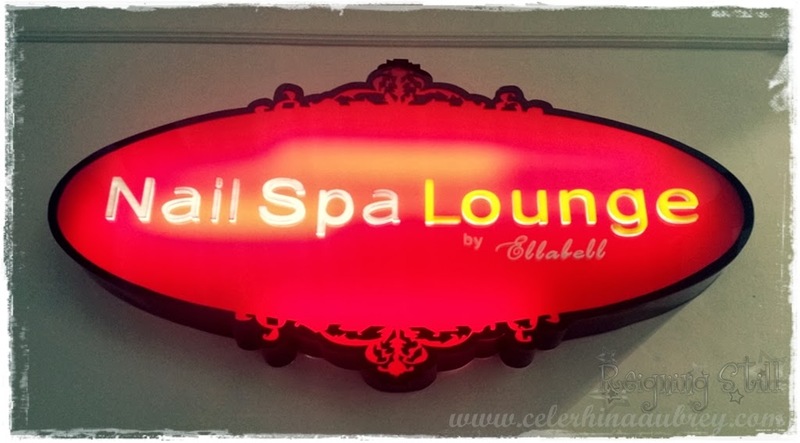 But Nail Spa Lounge by Ellabell offers a lot more than nails and massage. I’d frequent them for their threading services. Yep! Because they are the only ones I could trust with when it comes to my upper lip and eye brows. And I swear, I tried different other salons and spas and they are the ones who could do it with so much less pain. It’s actually tolerable. And the things is they are also very much affordable. Upper lip threading costs Php 150 and eye brow threading also cost Php 150. Thank heavens my eye brows are okay and just needs a little tidying up so a simple threading is okay. No need to visit Brow Haus. And of course I did try their manicure and pedicure. You just have to visit them for the price because they offer different packages for affordable prices. And let me mention that I did love their service. I do my nails at home because I have sensitive cuticle. Must be because I have teeny tiny fingers and toes so the skin surrounding my nails are so soft and is prone to murder. I did try mani-pedi on some salons and I always always go home with murdered feet. :’( But with NSL, I went home with clean, beautiful feet and hands that’s sugat-free. And they use top class nail polish that last so much longer than regular polish. Overall, I love NSL. Their staff are very nice and accommodating. All of them offer smiles to their customer. Unlike some na parang ayaw sa trabaho nila. ;-) And they are very helpful. They’d tell you if they have specific package that’s much more affordable than the ones you are trying to get. They’d explain how one package is different from another and those stuff. I’ve been a loyal customer since April and I loved every visit! Update 21st July 2017: Still a huge fan NSL. 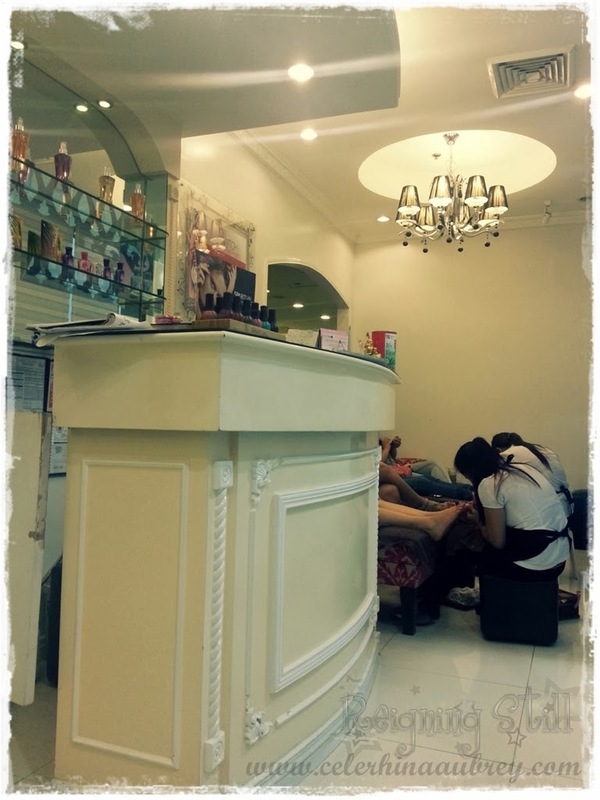 I still frequent their Rob Ermita branch to have my nails done and of course, threading! Upper lip threading now cost 180php. Just make sure to secure a schedule first because they are usually jam-packed.